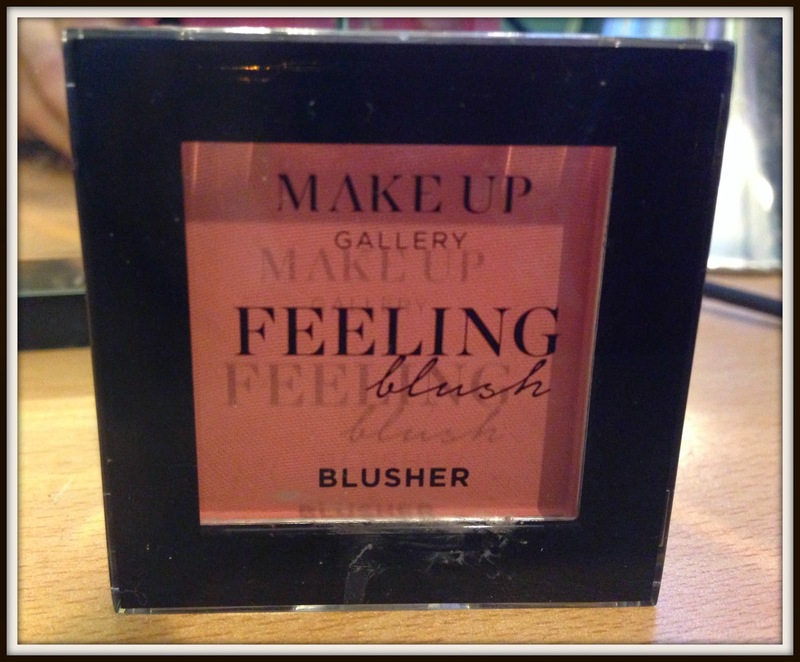 Makeup Gallery Feeling Blush is a super soft power blusher that is enriched with Vitamin E. The shade is a warm pink colour for a subtle but noticeable glow. The blusher comes in four gorgeous matte shades and is only £1 as part of Poundland’s Make Up Gallery range. Candyfloss is a lovely warm pink shade which has packaging that is simple yet effective with black casing and a clear lid. The blusher just has the right amount of pigmentation which is perfect for a subtle glow that has a matte finish. 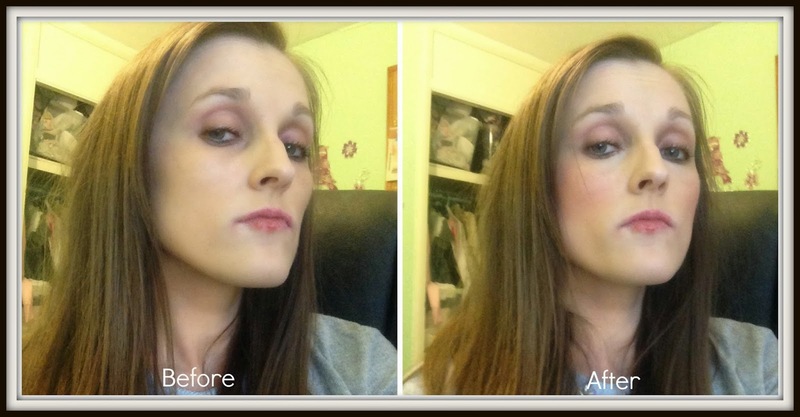 At only £1 you’re certainly not going to break the bank and you’ll get a lovely blush for a everyday look.